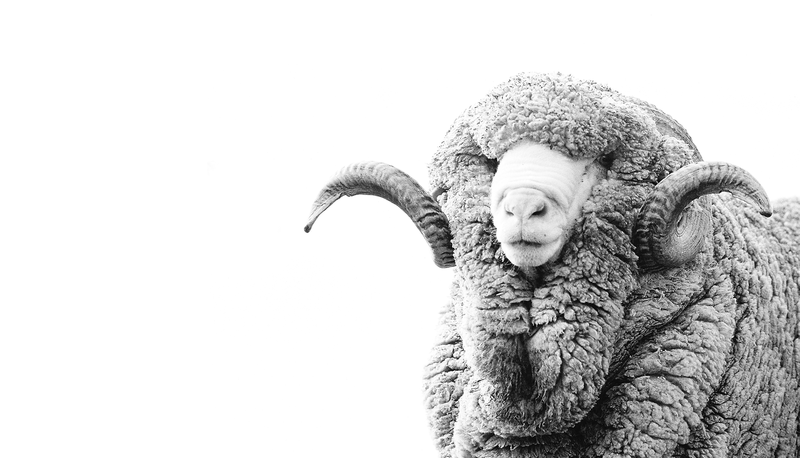 even the best merino wool is not good enough for us. Wool warms by nature but it is not smart. It cannot cope sweat. It soaks it up and becomes heavy and unpleasant to wear. Because people, unlike sheep, sweat, merino wool needs intelligent processing in order to develop thermoregulatory properties. Only four, maximum five kilograms of wool are obtained from a sheep per year. From this wool we have the finest yarn spun, with a diameter of 16.5 microns. As a simple comparison, our hair is around twice this thickness. Saxon Merino wool is especially fine and very white giving it a unique natural sheen. To make it into the perfect X-BIONIC®/X-SOCKS® wool it requires a finishing process, which makes the surface even softer and gives the finished product a silky sheen.